Did you know that a plastic bottle takes an average of 450 years to decompose? 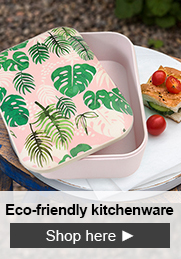 When plastic is reportedly killing 100,000 marine mammals and turtles a year and approximately 1 million seabirds there has never been a better time to embrace eco-friendly living. 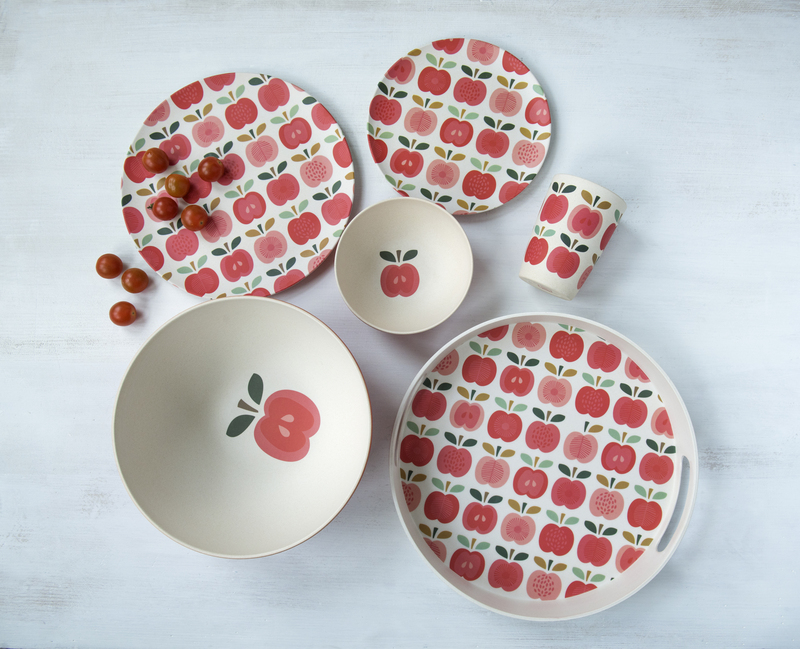 dotcomgiftshop have brought you a new range of eco-friendly tableware. 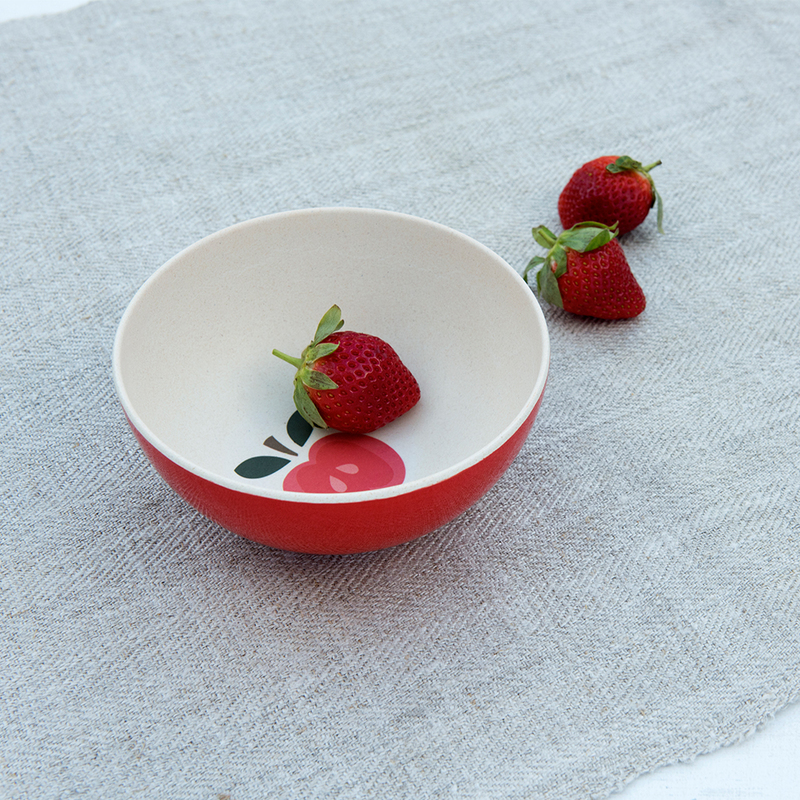 Made from recycled bamboo fibre, it is 100% biodegradable and lacks the harmful chemicals and pesticides used in plastic production. 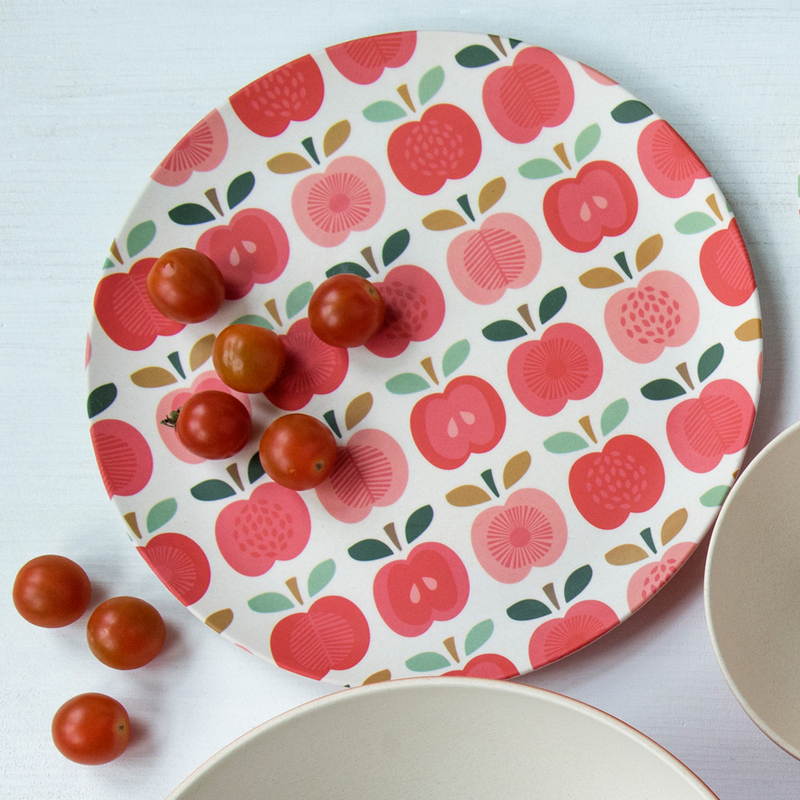 But that’s not the only great thing about bamboo, here are 8 reasons to switch to bamboo tableware. It’s not just Pandas that love bamboo! 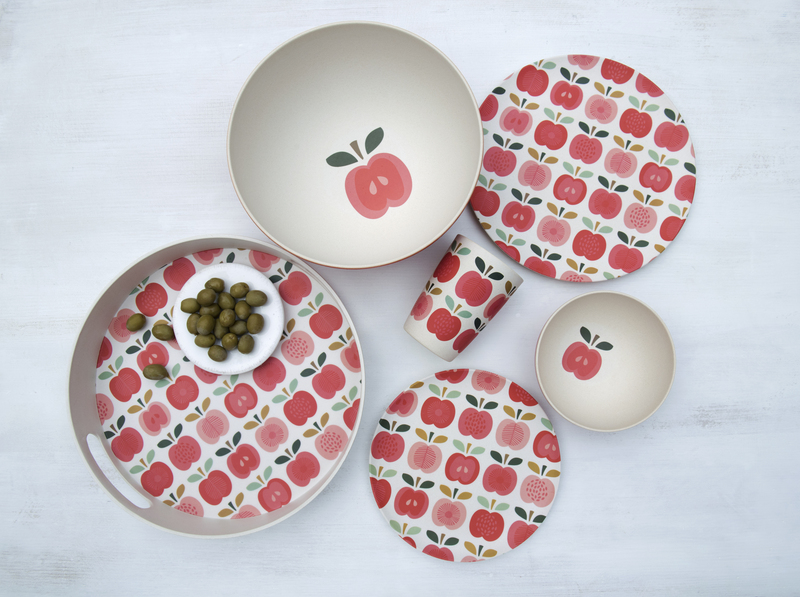 The bamboo industry is kind to the environment and gives us great tableware! Bamboo is a type of grass and produces over 30% more oxygen than trees, as well as removing plenty of carbon dioxide from the air. It also retains a whole load of water (and doesn’t mind a few extra nutrients!) so growing bamboo can be used to protect riverbanks and deal with waste. 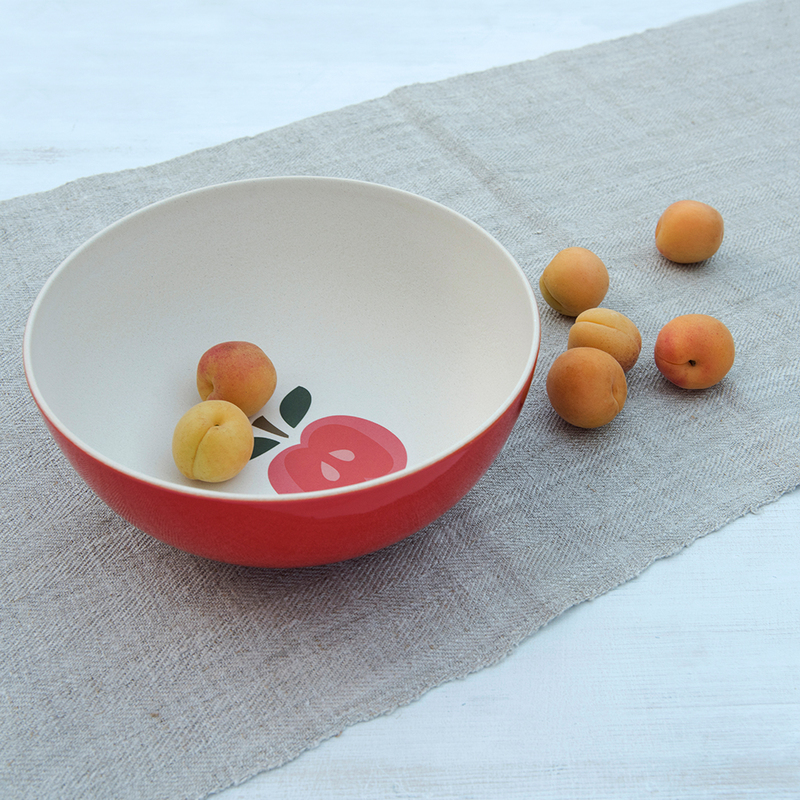 While plastic takes hundreds of years to break down, any of our original bamboo tableware lost at a picnic will simply biodegrade and turn into compost when left out in the elements or buried in the ground. Bamboo is naturally antibacterial and odour-resistant as it’s jam packed with bamboo kun, a natural antibacterial agent found in its fibre. 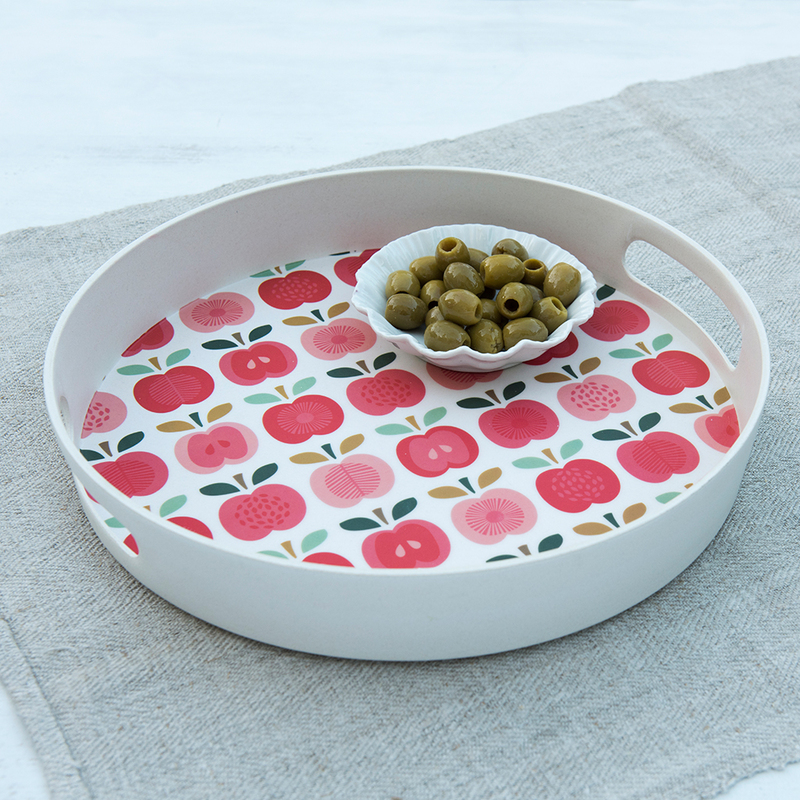 This makes it ideal for tableware just like the range at dotcomgiftshop. Bamboo is a readily available and sustainable source, in fact it one of the fastest growing plants in the world. It can be harvested after only 5 years, whereas trees can take up to 30! This is because bamboo continues to grow after harvesting and doesn’t need to be replanted. Bamboo is a hardy plant and has no natural pests! It can be grown without any harmful pesticides being released into the environment (and no nasty chemicals in your plates and bowls). Unlike many natural wood-based products, bamboo is tough and water-resistant. 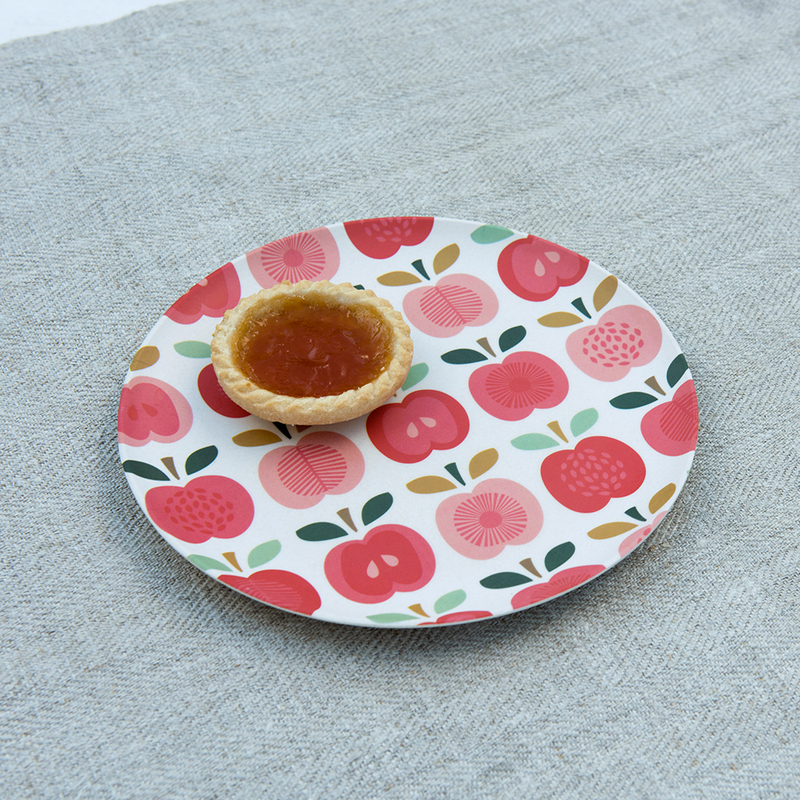 You can pop our tableware in the dishwasher with no problems, staying eco-friendly has never been so easy! Out and about? Garden party? 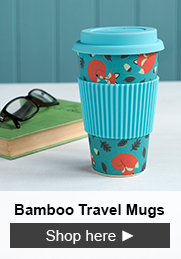 Ditch the plastic cups and forget heavy ceramics, bamboo is super lightweight. 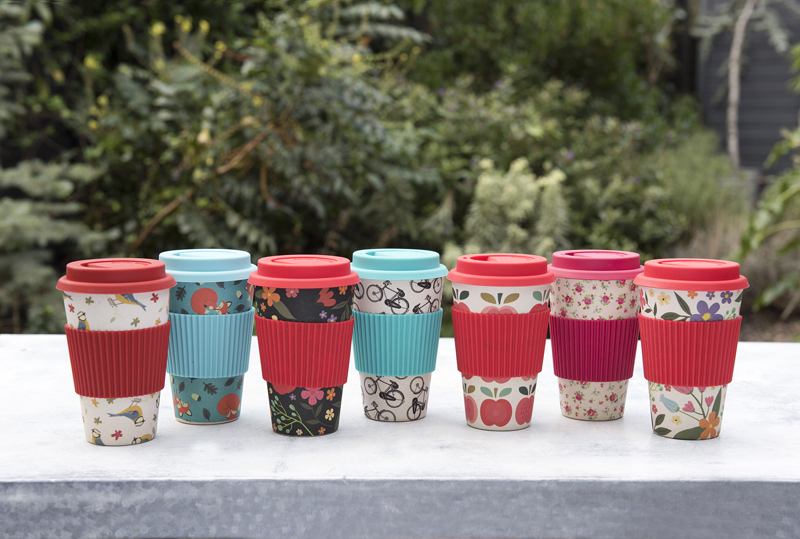 It's the perfect material for travel mugs and picnicware. 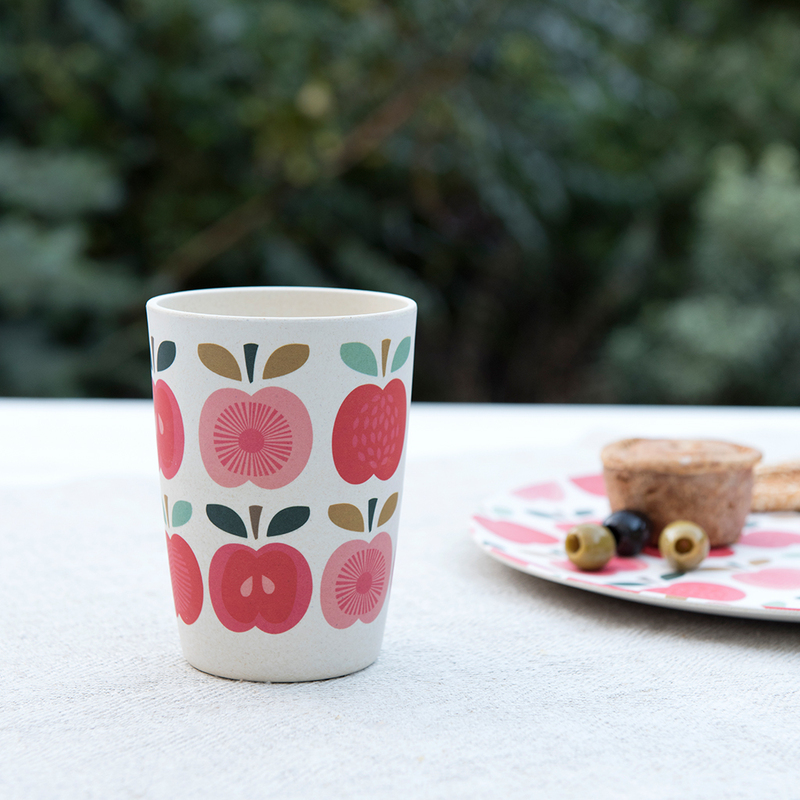 Whether it is tableware or travel mugs, we can all agree that bamboo looks great - especially when printed with dotcomgiftshop’s beautiful Vintage Apple design. 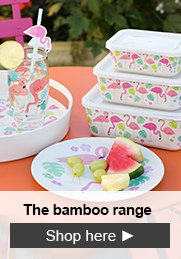 At dotcomgiftshop we love bamboo and we’re proud of our eco-friendly range. 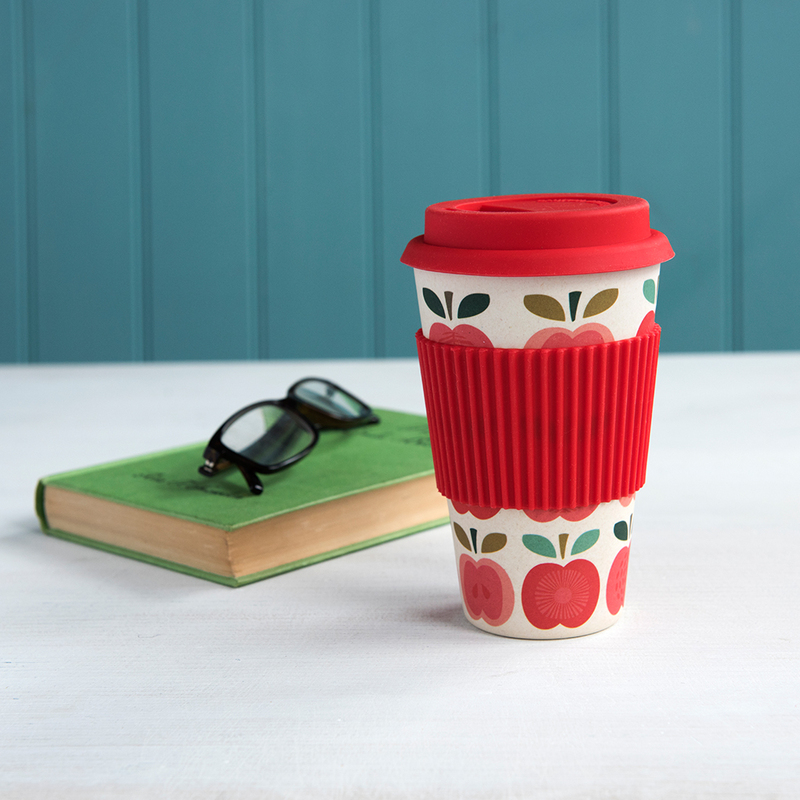 Our gorgeous Vintage Apple bamboo travel mug made it to the final three of Gift of the Year 2016, and we now have a whole range of bamboo travel mugs as well as our fresh new tableware available in the Vintage Apple design.